Inspired by the sounds of MK, Low Steppa, Hannah Wants, Sam Divine, Gorgon City and more. 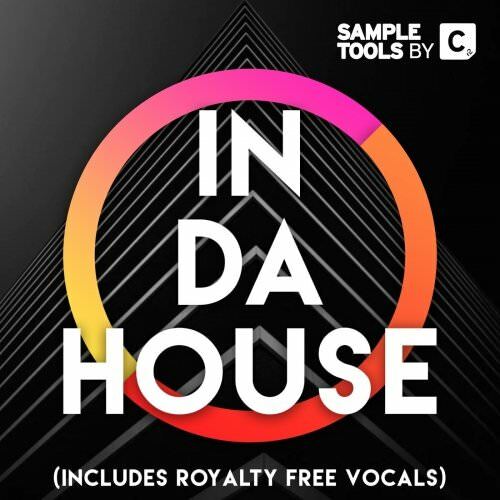 Sample Tools by Cr2 is proud to present to you In Da House. With deep luscious vocals, hard hitting drops, swinging beats and and gorgeous pianos, this new production toolkit provides you with a full sound-set to craft classic hit records inspired by the UK House music scene. This kit includes a collection loops, one shots, songstarters AND royalty free vocals, perfect to create full, professional tracks that will set dance floors alight. We are Sample Tools by Cr2 and this is In Da House.